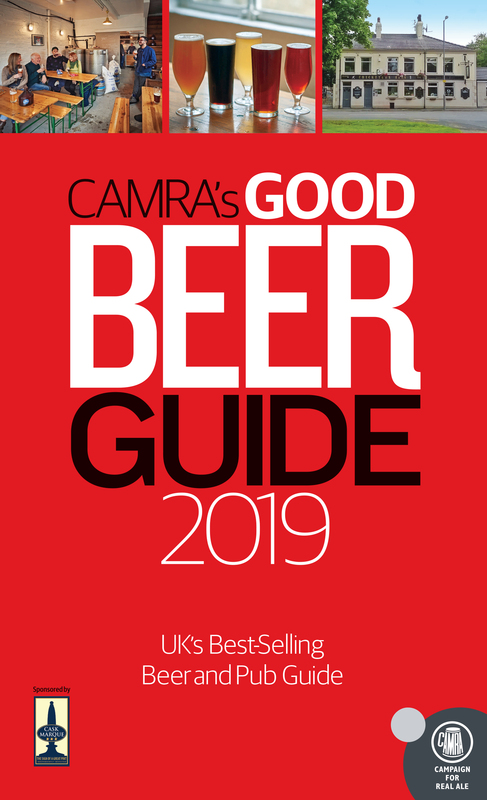 Now in its 48th edition, the beer-lovers’ bible is fully revised and updated each year to feature recommended pubs across the United Kingdom that serve the best real ale. The GBG is completely independent, with listings based entirely on evaluation by CAMRA members. The unique breweries section lists every brewery – micro, regional and national – that produces real ale in the UK as well as mentioning their beers. Tasting notes for the beers, compiled by CAMRA-trained tasting teams, are also included. Access the information on over 35k pubs across the UK as well as 18k breweries. Select and filter pubs by preference with 30 filters including, gardens, parking, wifi, food and even dog-friendly. Internally developed and updated regularly using the date from WHATPUB? 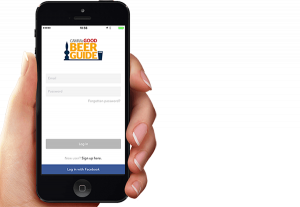 the Good Beer Guide app is the simplest way to access details on the majority of pubs, bars and breweries in the UK. All of the pubs listed in the Good Beer Guide are primarily there for the quality of the beer they serve. With over 190,000 members nationwide CAMRA has an army of volunteers for festivals, events and of course as beer scorers to record their visits to pubs across the UK. CAMRA rewards exceptional pubs with both National and regional recognition for the good work that they do as well as the quality beer they serve.